Have you ever sat in a dentist’s chair before having a cavity filled and wished you could skip the pain of the needle used for numbness or the unpleasant noise and sensation of the drill? Thanks to Solea® dental lasers, you actually can. 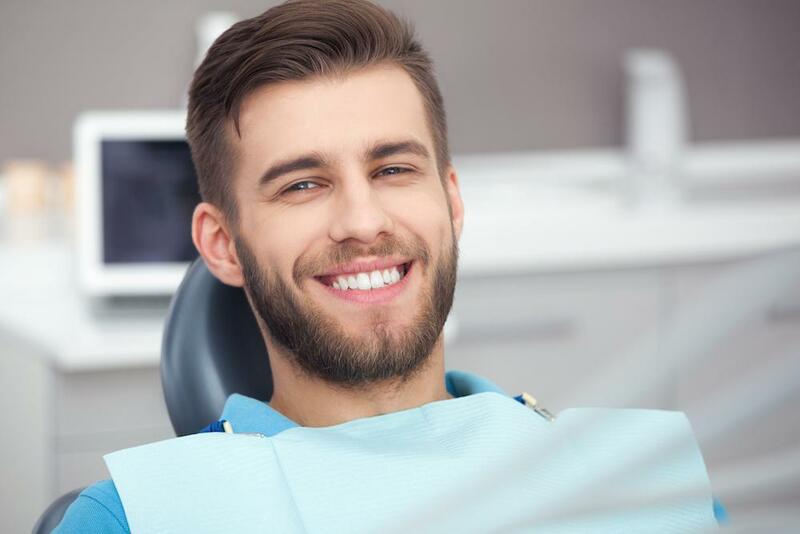 At Advanced Dental Care of Austin, we’re pleased to provide treatments using this cutting-edge system, which allows for less invasive yet extremely effective dental care. To find out if you or a loved one is a good candidate for treatment with the Solea® laser system, contact our office or schedule an appointment using our online booking feature. Read on to learn more about this revolutionary technology. Solea® is a specialized dental laser system that functions at a unique wavelength, allowing it to deliver rapid results while treating most any area of the mouth, including your teeth, gums, and jaw area. Your dentist can direct the narrow light beam it produces in particular ways to effectively reshape and remove tissue. In at least 95 percent of cases, Solea® makes more invasive treatment measures, such as anesthesia and drilling, completely unnecessary. The Solea® dental laser is so gentle it can treat most anyone, including small children and people with severe dental anxiety. It also prevents various side effects of conventional procedures and anesthesia, such as swelling, lasting grogginess, and numbness. The laser can be safely used during simple treatments, such as preparing mild dental fillings, to more complex procedures, such as tooth and jaw surgeries. And because the lasers are so exact, there’s often substantially less bleeding. Since the precision of Solea® lasers typically makes anesthesia unnecessary and reduces issues such as bleeding, many procedures take far less time to complete. A dental gingivectomy that would typically take over 30 minutes, for example, might take only 10 minutes. Recovery comes faster, too, since you won’t feel sedated or numb. 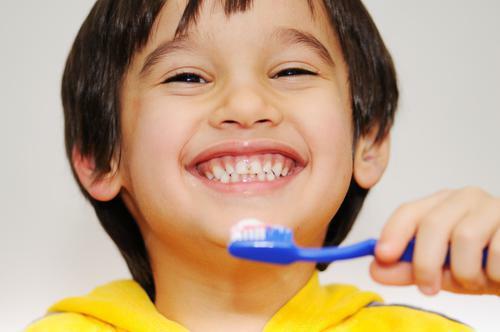 This alone might make dental visits more appealing and feasible, which can lead to better oral health in the long run. If you have questions about Solea® dental laser treatment, give us a call or book your appointment online. Our team at Advanced Dental Care of Austin is eager to help you get the dental care you need, with as little pain and anxiety as possible.